The CMIRC’s Children’s Sight Project provides comprehensive eye exams and free spectacles to the poor Hill Tribes (Lahu (มูเฃอ), Lisu (ลีฃอ), & Akha(อาฃ่า) School Children within the Chiang Mai Province. 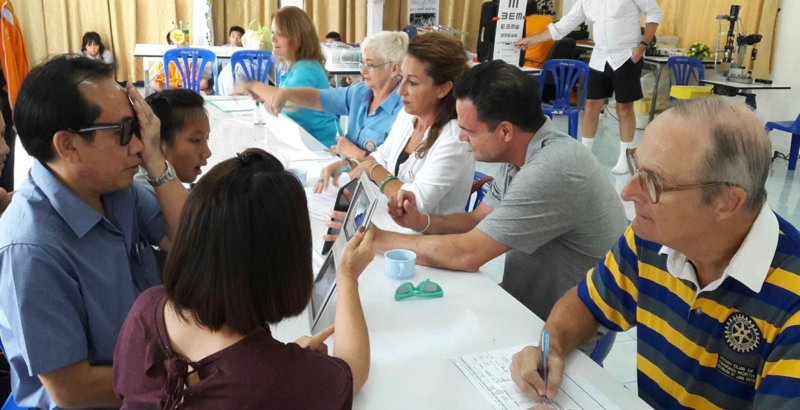 All eye exams are performed by an Optometrist and screening done by trained Rotary Club members. District, to the north of Chiang Mai City. Most visits are 1 day clinics, where it is possible to examine about 75-90 children in a single day clinic. 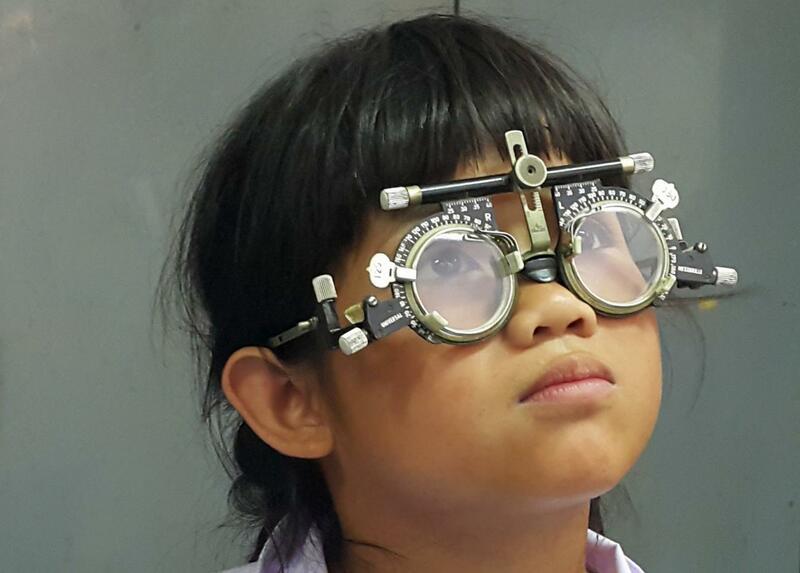 We aim to return the spectacles to the children within 2 weeks’. 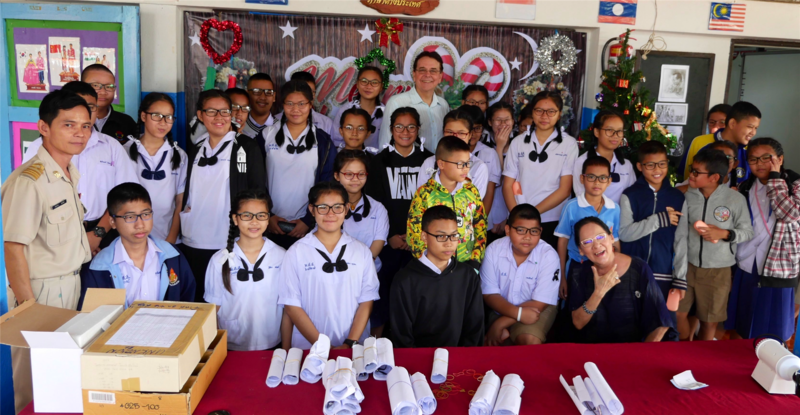 The CSP is fortunate to have very generous sponsors in kind, that provide the prescription spectacle lenses free of charge- thank you Hoya Lens (Thailand), quality frames donated by We Do Asia (Playn Eyecare) from Bangkok- the children sure love the large black frames. every school on an annual basis after initially examining every child in the schools.